There was a time, not so long ago, when freelancing in the UAE felt like it was out of the grasp of most. But as the economy continues to mature, it’s become increasingly viable, with businesses frequently needing people to come onboard and supplement their workforce. Even so, deciding to become a freelancer isn’t as simple as resigning from your current job and finding the nearest coffee shop that happens to have free WiFi. Before you embrace the freelance lifestyle, here are a few things you should know. If you work in the UAE, you most likely know that anyone who isn’t a citizen of a GCC country needs a sponsor to do any kind of work. Ordinarily, that sponsor is your employer. But the very nature freelancing means that you don’t have an employer. According to legal practise Bird & Bird, freelancers are therefore required to be their own sponsors, effectively working as a sole trader/proprietor. Alongside sponsorship, you’ll need a license from the authority relevant to the field you intend working in. 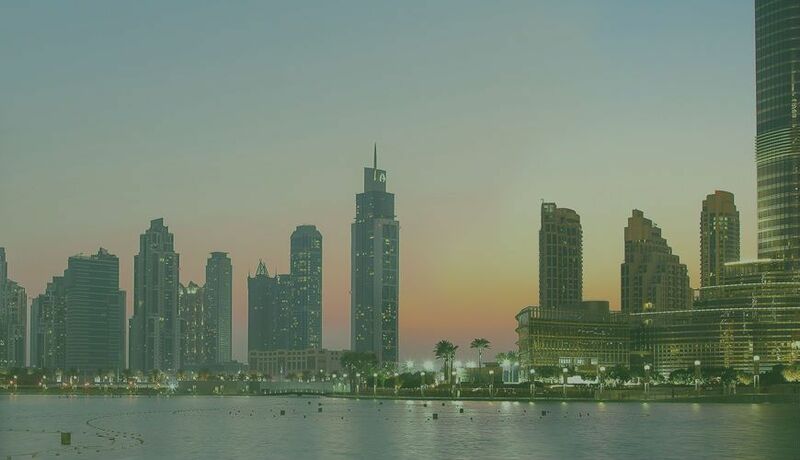 According to Bird & Bird, a freelancer is only officially permitted to undertake activities in the Emirate/free zone that are specified on the freelancer’s licence. While it’s difficult to put an exact figure on the size of the UAE freelance market, there’s no doubt that it’s growing rapidly. You only have to look at the fact that Nabbesh, a platform which connects freelancers and corporates, has amassed more than 100 000 users since launching in 2012 (a not insignificant number considering the size of the market it serves and the traditional nature of work in the UAE) to see evidence of this growth. That said, the growing number of people entering the freelance space does mean increasing amounts of competition. While that can mean better work, it can also mean that prices are driven down when the economy is flat. Prior to the advent of the internet, freelancers mostly had to rely on word-of-mouth to get work. These days, things are significantly easier. Not only are there international sites such as Upwork and Freelancer.com, there are an increasing number of sites catering both to the UAE and the Middle East as a whole. The two biggest are Nabbesh, which we’ve already mentioned, and UTalenta. Both sites aim to make it much easier for companies and freelancers to find each other and to work together once they have. As a freelancer, these kinds of sites are really helpful not only when it comes to finding work, but also for reducing the amount of admin you need to do. While setting up as a freelancer in the UAE might not always feel easy, there are a number of advantages to be had once you’re up and running. For one, you’re going to have a lot less admin than freelancers in other countries. Freelancers in the UAE aren’t always required to submit official accounts or submit to an audit. And if you manage to get a free-zone permit, you’ll also be subject to 0% corporate and personal tax and 100% repatriation of profits. Should you choose to do so, you’ll also have a comparatively easy grounding when you upgrade from freelancer to full-fledged business. While freelancing in the UAE comes with its own unique sets of rewards and challenges, some things stay the same, no matter where you are. You will, for instance, have times when you feel like you’ve done the right thing and times when you’ll crave the security of a monthly salary. You’ll whoop as you land an account and feel desperate as you wait for one to come in. Throughout it all though, you’ll be your own boss and, provided you have no meetings to get to, you won’t have to get out of your pyjamas.